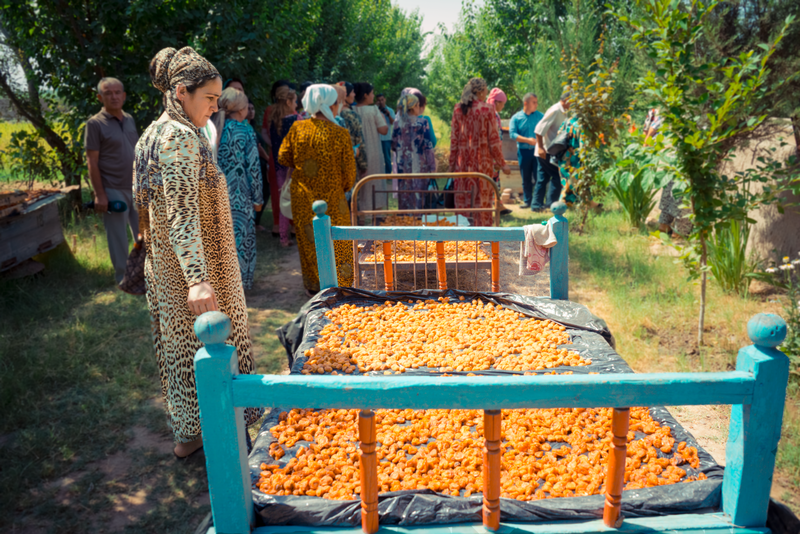 In the sweltering mid-June heat, a group of farmers in Tajikistan’s Khatlon province gathered to attend a training on land rights and farming techniques for one of the region’s most promising cash crops: apricots. 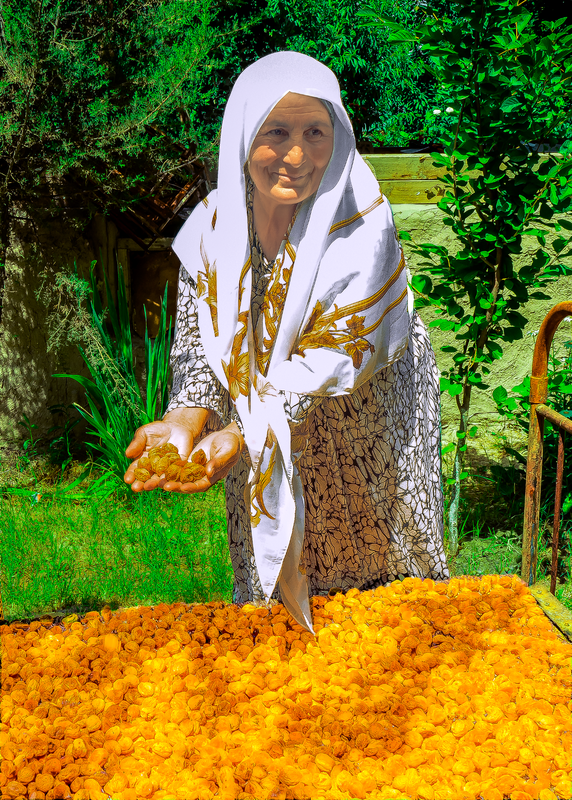 Tajikistan was once known for its wide variety of sweet apricots and served as a primary producer of the fruit in the region. The collapse of the Soviet Union and the outbreak of civil war in the 1990s devastated Tajikistan’s regional export fruit market. Farmers chopped down the trees for firewood and replaced the orchards with cotton fields. At the time, cotton was the nation’s most viable commercial crop due to a Soviet-era legacy that mandated cotton production on collective farms. After 1999, production began to recover, and since then, the Government of Tajikistan has made efforts to diversify agricultural production, including allocating more land for orchards. For this landlocked, mountainous nation, where roughly ten percent of the population lives on less than $1.25 a day, 70 percent of the population lives in rural areas and agriculture employs 53 percent of the workforce, cash crops like apricots represent an opportunity to increase household incomes and food security. 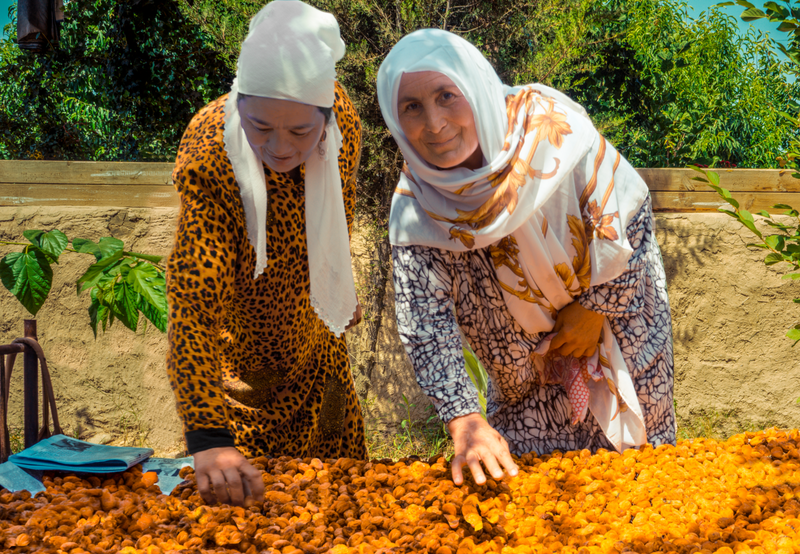 Apricots can be sold as fresh produce, but farmers can also dry, preserve, can,or process the fruit into juice, and sell these products long after the summer season — adding value while limiting postharvest loss and creating additional sources of revenue. Because of their ability to increase household incomes, this fruit is an appealing crop for many farmers. Apricots and other fruits play an important role in Tajikistan’s growing regional export market, and so the government is encouraging more farmers to plant orchards. However, while apricot orchards can improve household incomes, these trees take several years to bear enough fruit to be profitable. This can make the decision to invest in this cash crop a difficult one for poor farmers, particularly if their land rights are undocumented. In Tajikistan, individuals and families can own small “dekhan” farms, carved from former collective farms, and they can choose the crops that they plant. But a lack of information about how to withdraw from collective farms has made land tenure less secure, leaving farmers uncertain of their rights to own and use land. In addition, women make up eight out of every ten agricultural laborers and have equal legal rights to own land, but women traditionally have even less access to information as their male counterparts due to persistent cultural norms. For farmers living without secure land rights, the costly and delayed return in investment from tree crops such as apricots may seem too risky. If farmers are not able to reap the rewards, they are less likely to make these long-term investments. 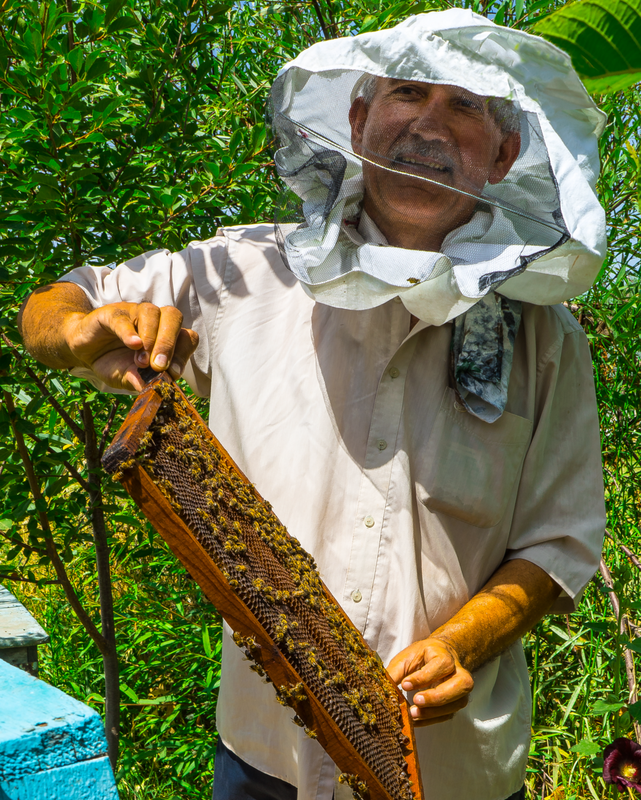 With secure land rights, Tajikistan’s farmers can now select from a wider variety of crops that bear fruit for many years to come, knowing that this is their land for each and every harvest. Since 2005, USAID has worked with the Government of Tajikistan to help individuals and families secure their land rights and use farmland more effectively. This effort continues today through Feed the Future, the U.S. Government’s global hunger and food security initiative. As of 2016, through the Land Reform and Farm Restructuring project, USAID, the Government of Tajikistan and local NGOs have provided 29,000 farmers with legal services, trained 88,000 Tajiks on land rights, helped 56,000 men and women register and document their land rights and established 140,000 family and individual dekhan farms. Tajikistan’s governance on land has also improved through the project, creating fourteen new pieces of legislation and a public information campaign that has made 82 percent of citizens aware of their land rights. These secure land rights encouraged Tajik farmers to invest in diverse food crops — not just apricots but also wheat, beans, onions, tomatoes, honey and fruit trees. And with stronger rights, farmers also have incentive to learn new agricultural techniques to improve the quality and bounty of their harvest, making rural communities in this post-conflict region more food secure while increasing household incomes and expanding Tajikistan’s presence in a growing agricultural export market: a sweet outcome for this innovative program. USAID’s Land Reform and Farm Restructuring project is an excellent example of how land rights activities can be effectively integrated into Feed the Future programming to improve food security, household incomes and women’s economic empowerment.